Diamond and Silk, star bloggers that came to prominence as fervent supporters of Donald Trump, told RT they felt ostracized by Facebook for their views after the social media giant told them their brand and content were "unsafe." 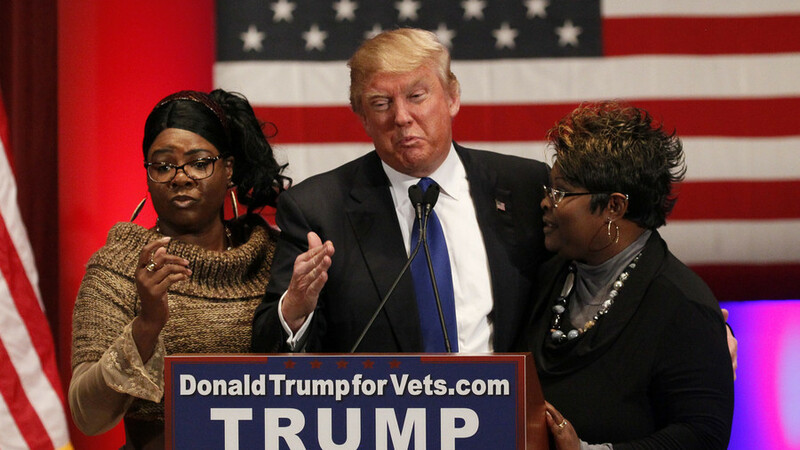 The sisters, real names Lynette Hardaway and Rochelle Richardson, climbed up the social media ranks on the back of the Trump presidential campaign in 2016. On their Facebook page with over 1.4 million subscribers, the duo share links to conservative publications and post original content. Last week, they revealed that Facebook had stopped sending notifications to thousands of their followers and limited the outreach of their page since September without explanation. Outraged by what they describe as censorship and discrimination, the activists had been seeking an answer from Facebook for six months, only to receive it a few days ago. "The Policy team has come to the conclusion that your content and your brand has been determined unsafe to the community," the company's response, as cited by the women, reads. In the same email, Facebook stressed that the decision is "final" and is not subject to appeal. 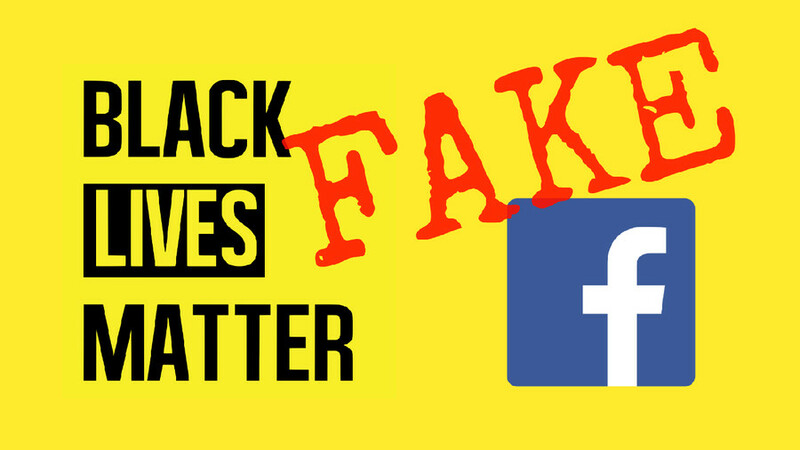 Only after they appeared on Fox and Friends and the story was picked up by various other publications, did Facebook backtrack on its initial verdict, calling it "inaccurate and not reflective of the way we communicate with our community." 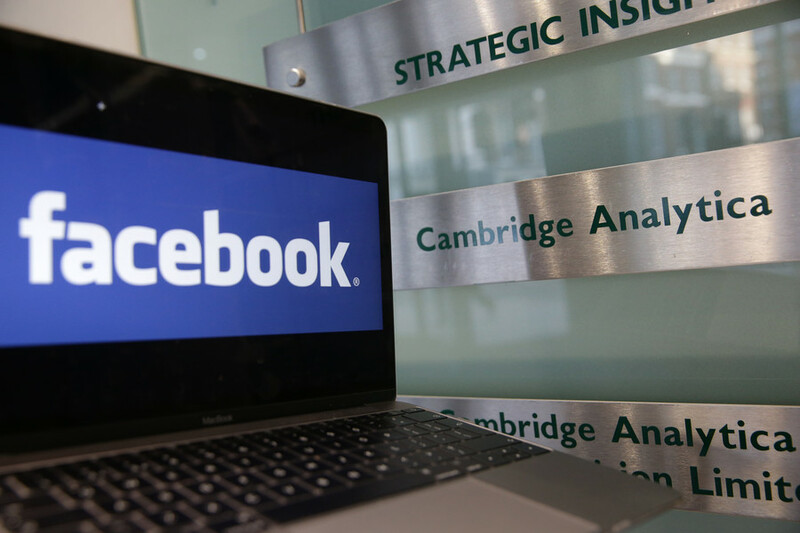 The social media giant further claimed that it "communicated directly" with the bloggers about the issue at hand. However, Diamond and Silk told RT that they have not heard from Facebook since last Thursday, when the original message was sent. "They have not communicated with us, we have not talked to any representative from Facebook, we haven't talked to Zuckerberg, we haven't received an email," Diamond said. 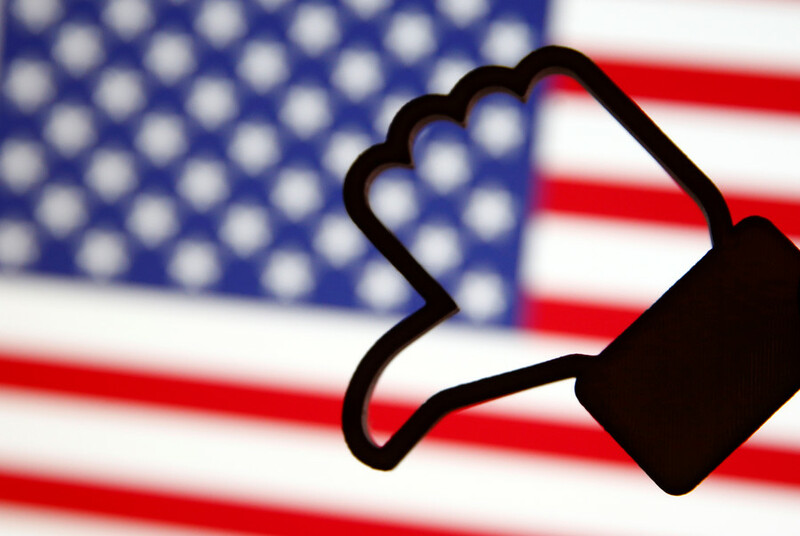 Speaking about what might have caused Facebook to demote their content, the political activist suggested it was the duo's well-known political beliefs, which they are not shy of expressing on their page. "Maybe they are afraid that we are more conservative, that we are black women, that we support our president, that we support his agenda," she said. Diamond and Silk's case could become another thorn in the side of the embattled social media company, which is facing global backlash for allowing third parties to mine personal user data. 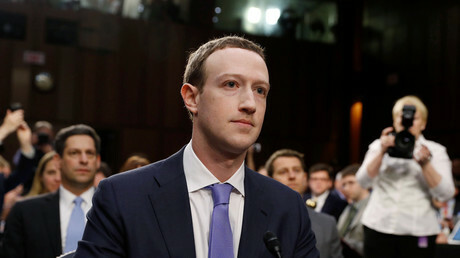 On Tuesday, during his much-awaited Senate testimony, Facebook CEO Mark Zuckerberg was confronted about the handling of Diamond and Silk's page. When Senator Ted Cruz (R-Texas) alleged that the company is "engaged in pervasive pattern of suppressing conservative views," using the case of Diamond and Silk as an example, Zuckerberg admitted that Silicon Valley "is an extremely left-leaning place." The sisters said they did not want to quit Facebook, insisting the social platform must change to stop stifling voices that are not liberal. 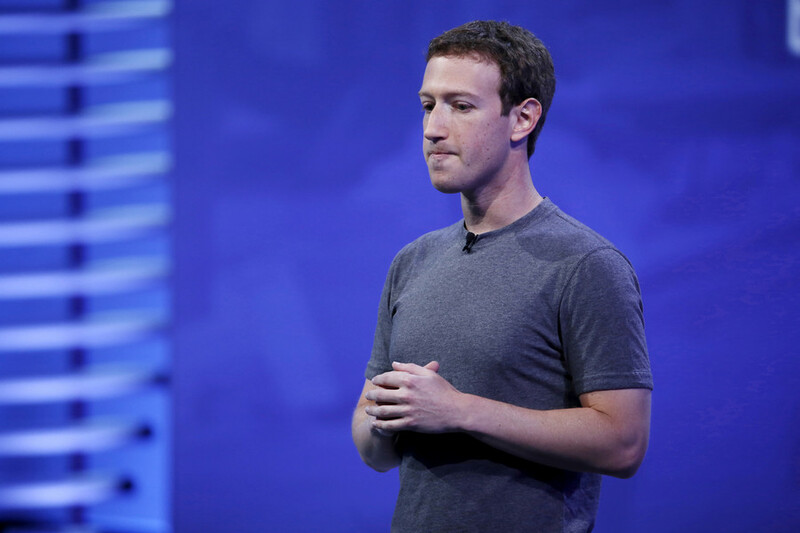 "Facebook is going to fix that, why do we have to run? We are not running anywhere, I'm going to stand right here. When you're right, you fight, you challenge," Diamond said. "The deal is we want Facebook to fix this, we want Facebook to be fair, stop silencing our voices, stop being biased," she added. Their brand, deemed by Facebook as "unsafe," is essentially "two black chicks down with politics, not only that – we are conservative, we love our country, we love our president," she said. The women told RT they saw the restrictions that were put on their page by Facebook as "censorship, discrimination, defamation of character and even a violation of our civil rights." Although Facebook is a private company, it is not an excuse to silence free speech, Diamond argued, noting that it is supposed to be "open to the public." "And when you're open to the public, you cannot discriminate." The bloggers said that their attitude towards Trump, once he rose to power, has not changed a bit, and they assessed his performance in office as an "A+++" job, referring to tax cuts and regulatory reform as Trump's major achievements. The fact that Trump gets bad press on a daily basis doesn't reflect the attitude of Americans that "love him," but rather is the "unfair treatment" he gets from "fake news" media, the sisters argued. It’s not the first time Diamond and Silk have faced repercussions from social media platforms. Previously, YouTube demonetized some 95 percent of the videos on their popular channel, The Viewers View. The activists then suggested that the Google-owned company punished them for their vocal support of Trump, and said they might file a class-action lawsuit against the video-sharing site.